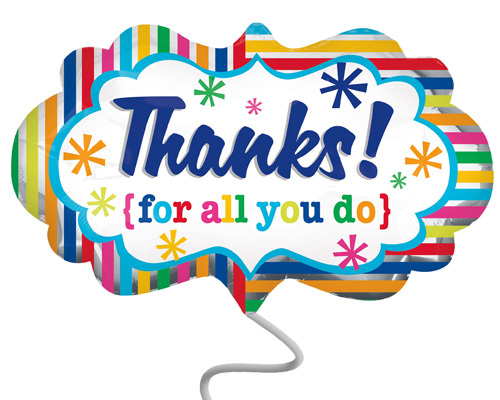 30535 PER501.jpg 500X638\PER501.jpg 30536 PER501_1.jpg 500X638\PER501_1.jpg 30537 PER501_2.jpg 500X638\PER501_2.jpg Send A Hint! 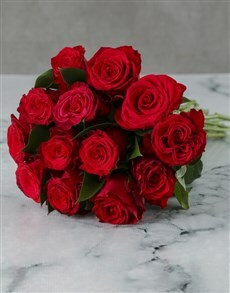 Product Description: less text If you know someone who is feeling a little under the weather, make them smile with this special gift! 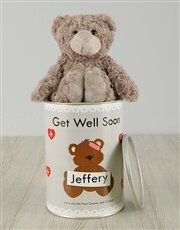 A cuddly teddy comes displayed in a tin with a cute 'Get well soon' label design, which is also personalised with the name of the lucky recipient. 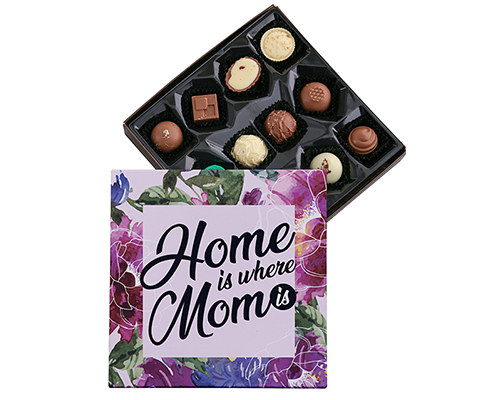 To make it even more special, you have the option of adding in a delicious Aero Milk Chocolate slab (100g). 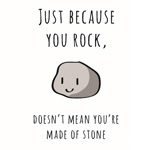 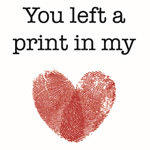 Either way, this adorable gift will make your loved one feel better in no time! 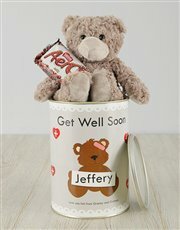 Get this Personalised Get Well Soon Teddy Tin delivered with NetFlorist.